Achieving lifelong and enduring success, can be accomplished by applying what you get from this one simple activity, reading. In order to achieve and maintain success one must be a perpetual student. Your education begins the moment you leave school and not the opposite. 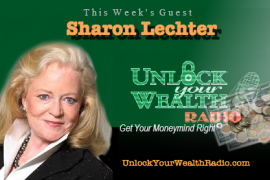 Today’s episode will address our final key in the Keys to Riches© Financial Philosophy. We will also talk about the upcoming mega events with the new television show and where you can meet Heather live in Las Vegas at FreedomFest and be a part of the show. 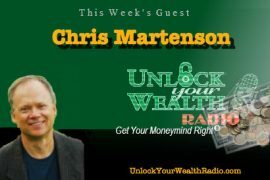 UnlockYourWealthToday.com – Go here to join for the limited time offer for the Unlock Your Wealth Insiders Club before the TV show launches July 2nd. TheAtlasphere.com – go here to join the Atlasphere community for free for limited time to connect with other like-minded individuals who are admirers of the Fountainhead and Atlas Shrugged and tune in to the Atlasphere podcast starring Stock Analyst Jim Woods and Heather Wagenhals. WayOfTheRenaissanceMan.com – Go Here to get Jim Woods Renaissance Man newsletter and podcast announcements. Visit FreedomFest.com NOW to get your Tickets to see Jim Woods and Heather Wagenhals LIVE in Las Vegas, Nevada July 11th-14 at the Paris Hotel and Casino! You can hop on the show and directly ask questions! Get your FREE book from our sponsor Audible at AudibleTrial.com/UnlockYourWealth and click on the link to choose from over 150,000 titles for your iPhone, Android, Kindle or MP3 Player! 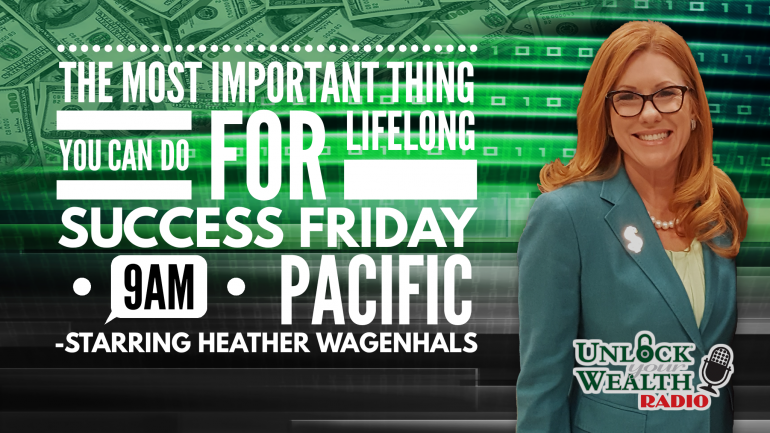 Join us on Instagram ( http://Instagram.com/UnlockYourWealth ) for our daily live broadcasts at 7:30 PM Eastern where Heather begins her Road to FreedomFest Broadcasts June 1st! 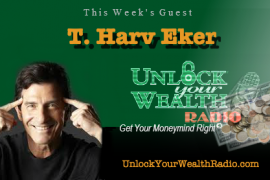 also follow @unlockyourwealth so you always know every time Heather does the new broadcast. For free tools and resources, give Heather an inbox message after each show for the complementary resource she offers. FREE is GOOD! Do it now!